Creating new sid in windows using ORADIM throws the below error. After spending some research found the simple solution. From 12.1 oracle introduced owner for oracle home. See the below description from Doc. When calling oradim it will prompt for that OH owner name. 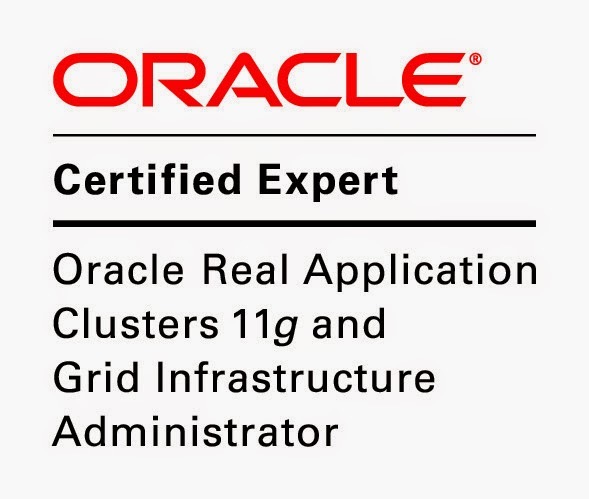 Starting with Oracle Database 12c Release 1 (12.1), Oracle Database supports the use of Oracle home user, specified at the time of installation. Oracle home user is the owner of Oracle services that run from Oracle home and cannot be changed post installation. On a system, different Oracle homes can share the same Oracle home user or use different Oracle home user names. Oracle home user can be a Windows built-in account or a standard Windows user account (not an Administrator account). This account is used for running the Windows services for the Oracle home. For a database server installation, Oracle recommends that you use a standard Windows user account (instead of a Windows built-in account) as the Oracle home user for enhanced security. For Oracle RAC Database, the Oracle home user must be a Windows domain user account and must be an existing Windows account. Even when providing the correct password it throws the same error. Then I realised to run cmd prompt as administrator. Windows Vista, Windows Server 2008, and Windows 7 require Administrator privileges to run ORADIM. So how can I find who owns the Oracle home, and how to modify the password of it. As other windows users, reset password on it and run as administrator to create Sid. In 11g We will get different error in oradim when not run cmd prompt as administrator. Happy reading :), post your comments if anything to improve. Run CMD as admin, simple as that! And it took me a whole afternoon to realize that. Thanks a lot! Thank you so much Ivan...u save my day!